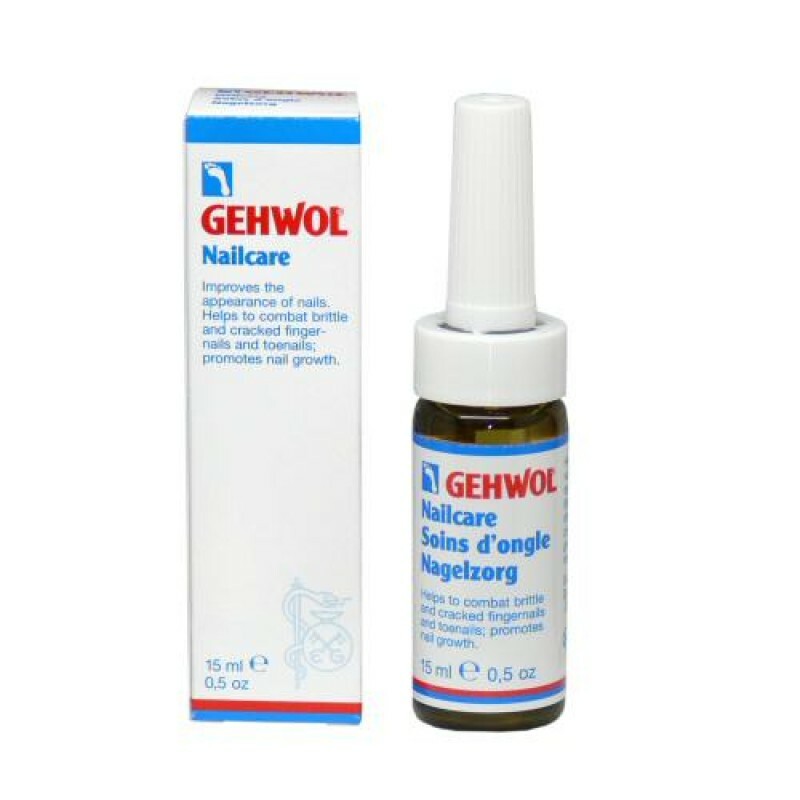 GEHWOL Nail Care contains concentrated amounts of wheat germ oil, vitamin E and chamomile oil for the treatment of fragile or broken finger and toenails. The preparation supports healthy nail growth when used on a regular basis. Directions: Rub a small amount of the oil into nails and the surrounding areas each day for optimal results.